Margaret River is an uber scenic 3 hour coastal drive from Western Australia’s capital city Perth and is a must-visit destination during your next trip to Australia! 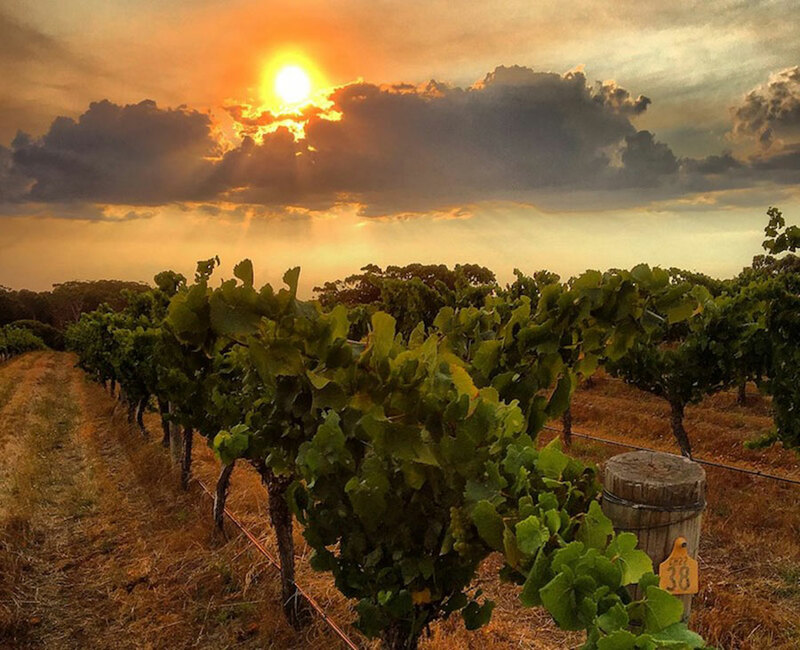 Famous for its refined culinary reputation, gourmet cuisine, established wineries, art culture, and stunning wildlife, the Margaret River Region is a Western Australian gem waiting to be experienced. 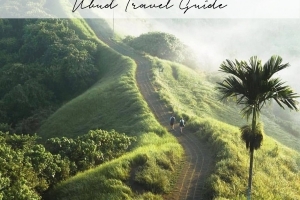 The Asia Collective’s Ultimate Margaret River Travel Guide has your travel plans covered! A trip to Margaret River is not complete without stocking up on a picnic basket full of goodies for your B&B or to snack on between winery visits, and Bunbury Farmers Market is the perfect destination to do just that! 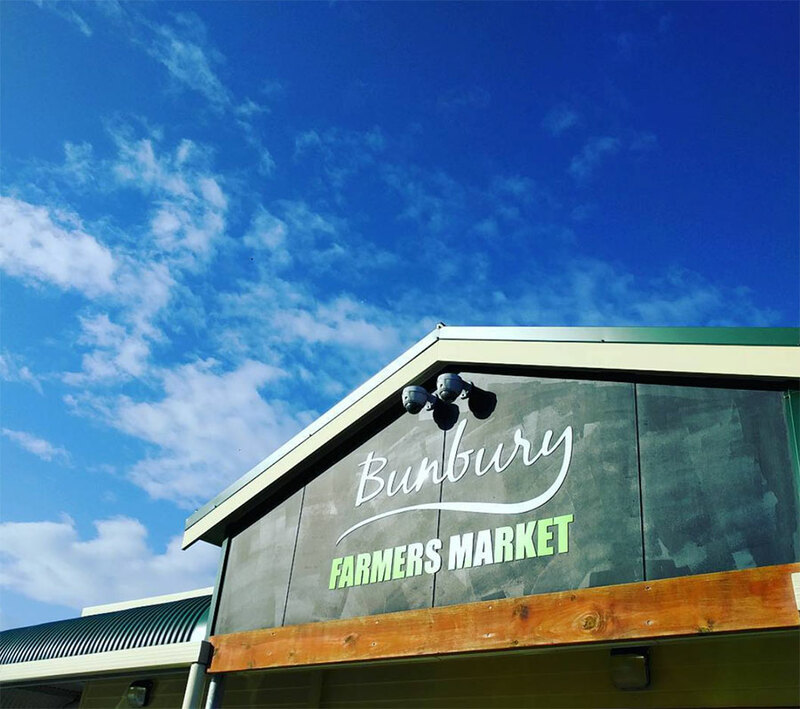 Located on the route from Perth to Margaret River, Bunbury Farmers Market is stocked with sustainable, organic, local produce that has come directly from Western Australia’s farmers & local produce artisans. Bunbury Farmers Market is the most reliable source for all of your health foodie cravings whether you’re on the hunt for artisanal cheeses, fresh fruits & veggies, artisanal savoury or organic treats. Click here to check the market dates. Nothing beats enjoying a crisp glass of Rosé on a hot Summer’s day or curling up by the fire in the colder months with a smooth glass of Merlot or Cabernet Sauvignon. Margaret River’s well-established wineries are the perfect place for you to do just that in any given season. Sit back and browse our guide to the best wineries Margaret River has to offer for the ultimate wine-spiration. Founded on the principals of sustainability, experience how the best Western Australian wine – Cullen Wines – is created through the use of biodynamic processes. And enjoy a glass or three of the liquid goodness throughout and after! The stunning Voyager Estate was inspired by the original Cape Dutch farmsteads of beautiful South Africa and is set on equally stunning grounds as its sister property – a must-visit winery in Western Australia! An exceptional wine tasting and dining experience awaits you amidst native Western Australian landscapes offering mesmerising views. Experience some of Margaret River region’s finest wines in a relaxed family-friendly setting with stunning views across the vineyards and Wilyabrup valley at Woodlands Wines. The expansive winery is spread over 10 hectares and invites for a pre-tasting stroll. Vasse Felix has it all – the luxury estate doesn’t only offer wine tastings and the ultimate dining experience in its award-winning restaurant it also hosts an art gallery, tours and more. The architecture and interior design fuses rustic charm with a modern, minimalist edge, the perfect backdrop for your Western Australian wine experience! Sample some of Western Australia’s best wines while indulging in a delicious food selection and browsing Leeuwin Estate’s art work in display throughout the property. Western Australia is well- known for its beautiful white sand beaches, crystal clear bays, and picturesque views of deep blue ocean hues and rolling waves. Among some of the best beaches of Western Australia are those located in Margaret River. Get your swim essentials ready for a sun drenched salty experience at Margaret River’s best beaches! 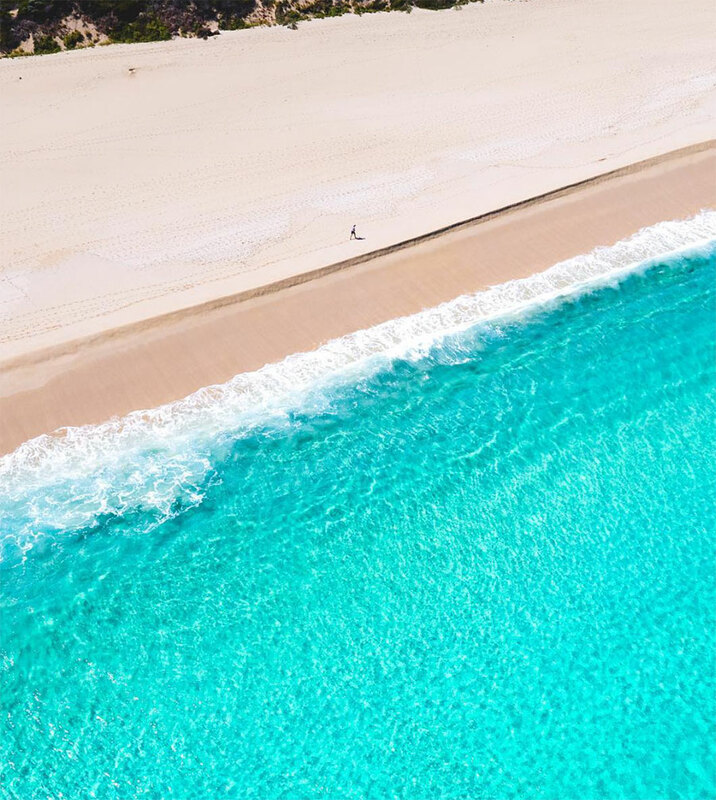 White bright sand and turquoise waters make Hamelin Bay Beach a stunning spot for seeing marine life. Witness the famous Hamelin Bay Stingrays who often come to the shoreline to say hello – a truly unique experience! Famous for its world famous surf breaks, Yallingup Beach also boasts a tranquil crystal clear lagoon lovely for snorkelling and swimming, it is considered a must-visit when in Western Australia! A long white stretch of sand and rolling crystal clear blue waves has put Smiths Beach in the spotlight as one of Margaret River region’s most popular beaches. Calling all chocolate lovers! 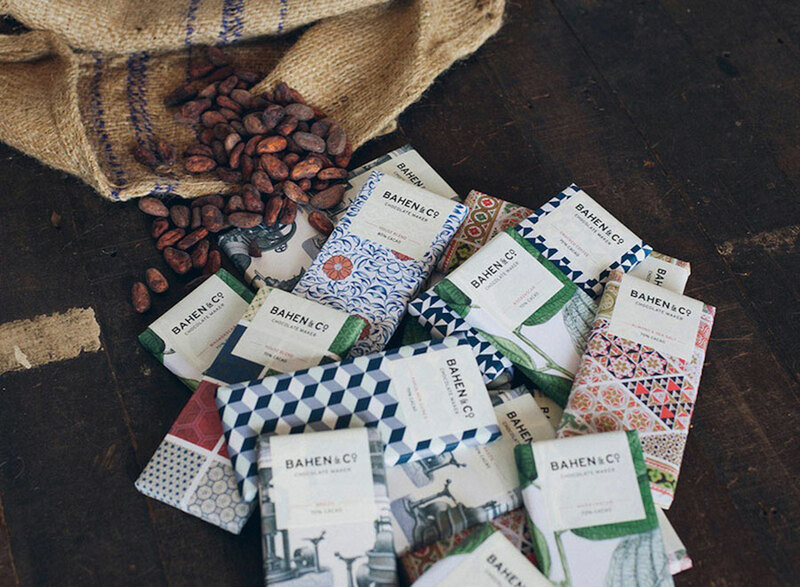 Bahen & Co. Chocolate Maker are creators of organic artisanal stoneground chocolate. Relying on the philosophy of “bean to bar”, Bahen Chocolate is crafted with only two ingredients, organic Cocoa beans & sugar. Operated from their family farm in Margaret River, Bahen & Co. are a true ode to traditional chocolate making. Click here for a list of where to shop the chocolate goodness! The Margaret River Region has an abundance of wildlife in the form of both land and underwater creatures. Whether it be whale watching or a kangaroo safari at sunset, there is something for everyone to explore and discover within Margaret River Region’s stunning wildlife scene. 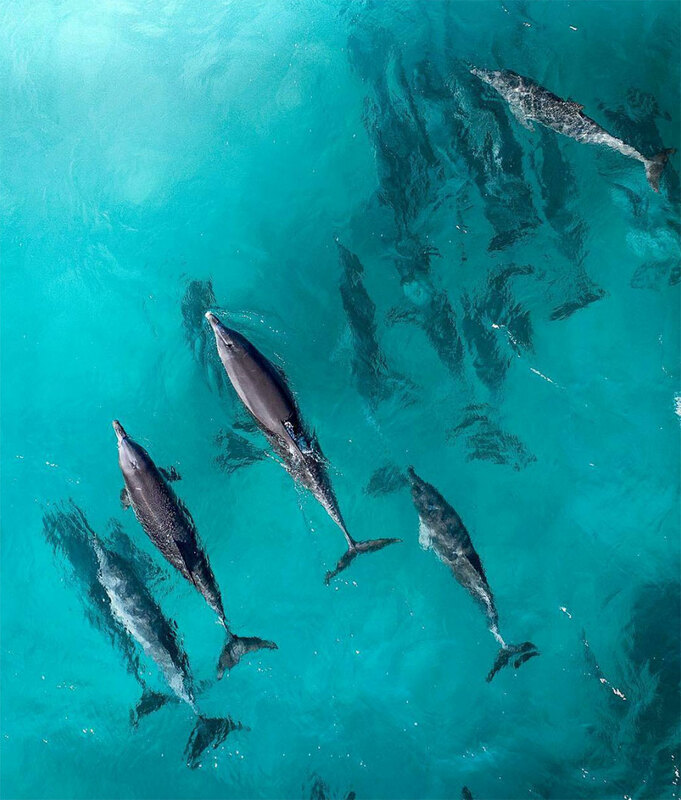 Enjoy sailing though the sparkling waters of Geographe Bay from Margaret River’s Busselton Jetty, to the stunning sights of humpback whales as they make their migration south to the feeding grounds of Antarctica. A magical experience not to be missed! 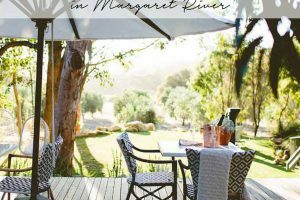 THE MARGARET RIVER DISCOVER CO. 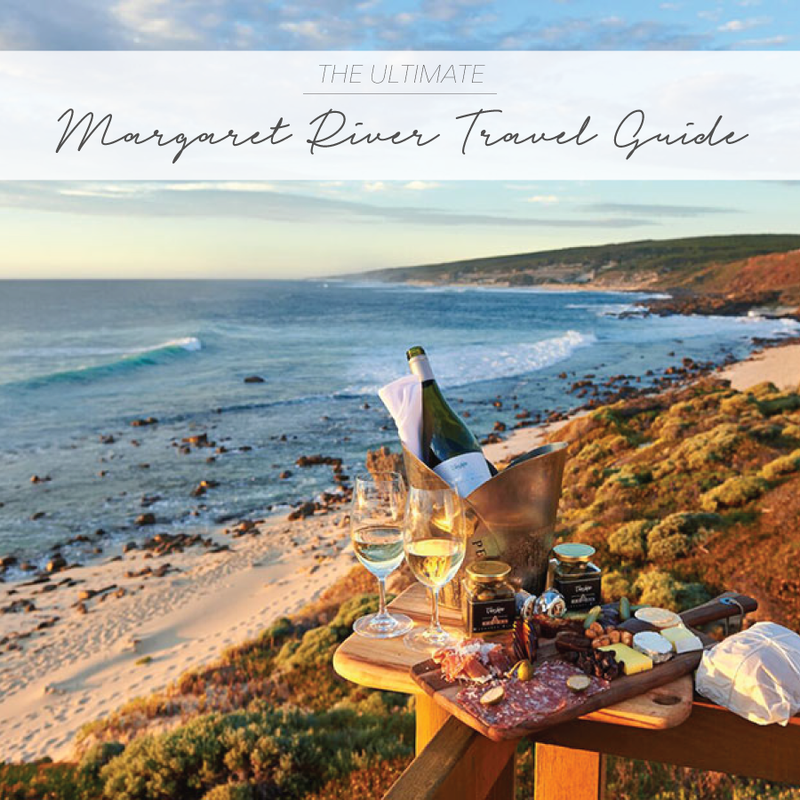 Renowned as “the tour for peoples who don’t do tours”, The Margaret River Discover Co. offer a range of group and private tours through Margaret River’s beautifully rugged landscapes, oceans, and rivers. The Dive Shed offers experiences for seasoned divers and novices alike with a range of expeditions such as scuba diving, shipwreck dive tours, night dives, boat & snorkel tours, and dive courses. What better excuse to finally go for your first dive! McLeod Tours is a family run tourism business that is well respected and loved by many who have experienced one of their tours. They offer a must-do full day Wine & Brewery tour, Forest Cave & Lighthouse tour, a Sunset Kangaroo safari, as well as 2-3 day Escape Tour highlighting the best of Margaret River including a few hidden gems! The Common is a popular destination for visitors and locals alike, with its relaxed vibes and cozy atmosphere it’s easy to see why! 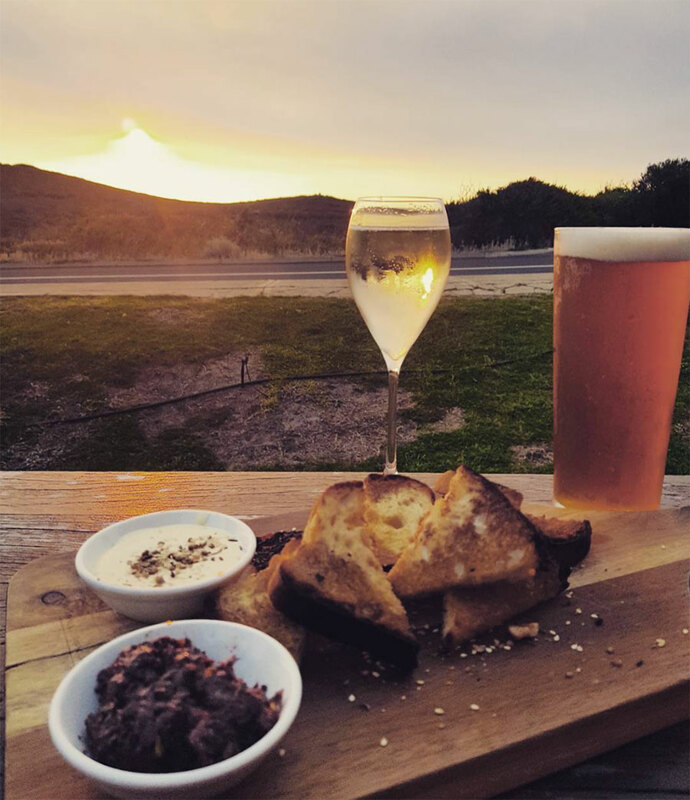 Watch the sun set as you enjoy a craft beer and bar style snacks, then why not stay a little longer for a delicious dinner and premium wine selection from some of the surrounding wineries. 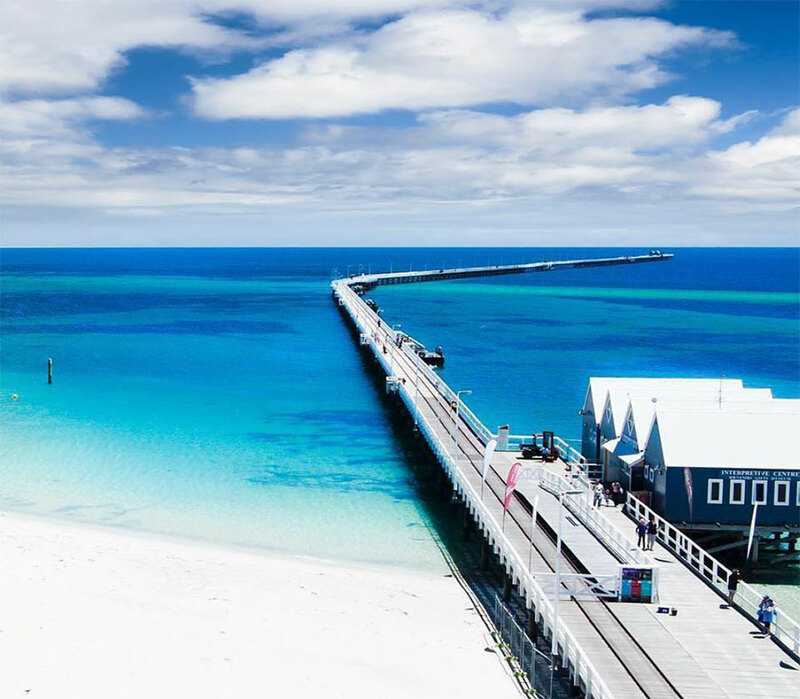 An iconic destination for visitors to the Margaret River Region is Busselton Jetty. Stretching an impressive 1.8km over the Geographe Bay, Busselton Jetty is the longest wooden jetty in the Southern Hemisphere! Walk down until the very end to explore the surrounding underwater world with its very own walkable aquarium! TAC TIP: Visit Dunsborough Central market (every Saturday) on the way to Busselton and have breakfast at Wild & Woods Cafe. Lake Cave is a stunning chamber deep beneath the earth’s surface, accessible only via 350 steps underground. 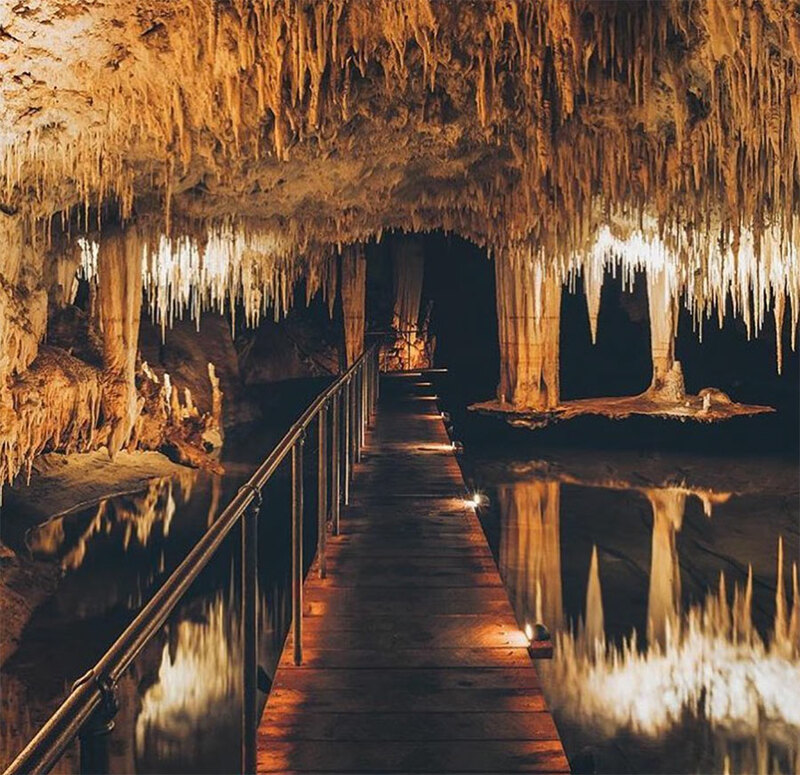 This crystal wonderland is a must-see for anyone visiting the Margaret River Region. 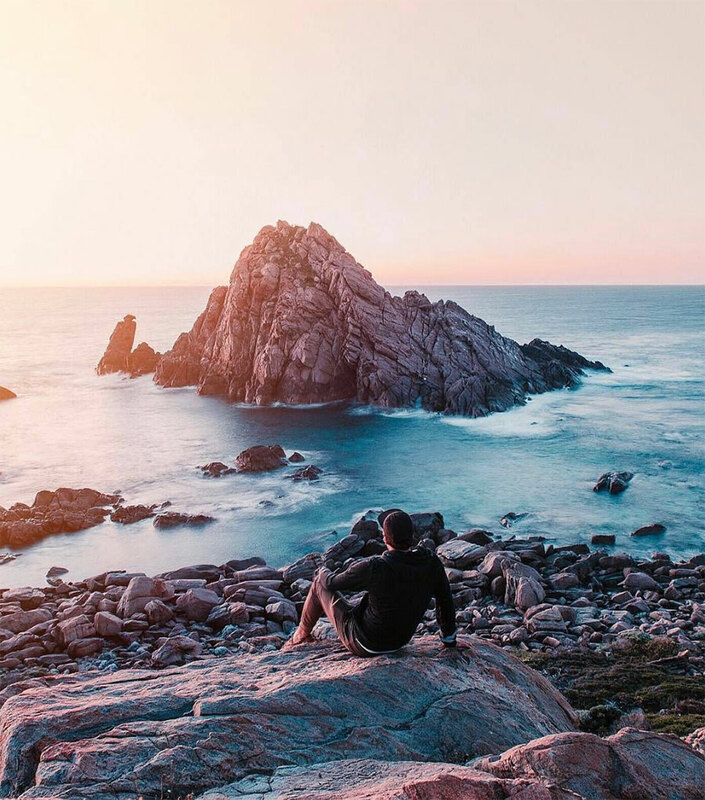 Sugarloaf Rock sits along Margaret River’s coastline in a towering formation naturally emerging from the Indian Ocean. Sitting many meters above sea level the rock sculpture is one of the region’s most photographed and popular coastal landforms! TAC TIP: Getting there – From Dunsborough, drive along the scenic Cape Naturaliste Road for approx. 10km then turn left onto Sugarloaf Road. Follow Sugarloaf Road for approx. 3km until you see the gigantic rock formation emerging. The journey to Quninninup Falls has been described as equally stunning as the falls itself. 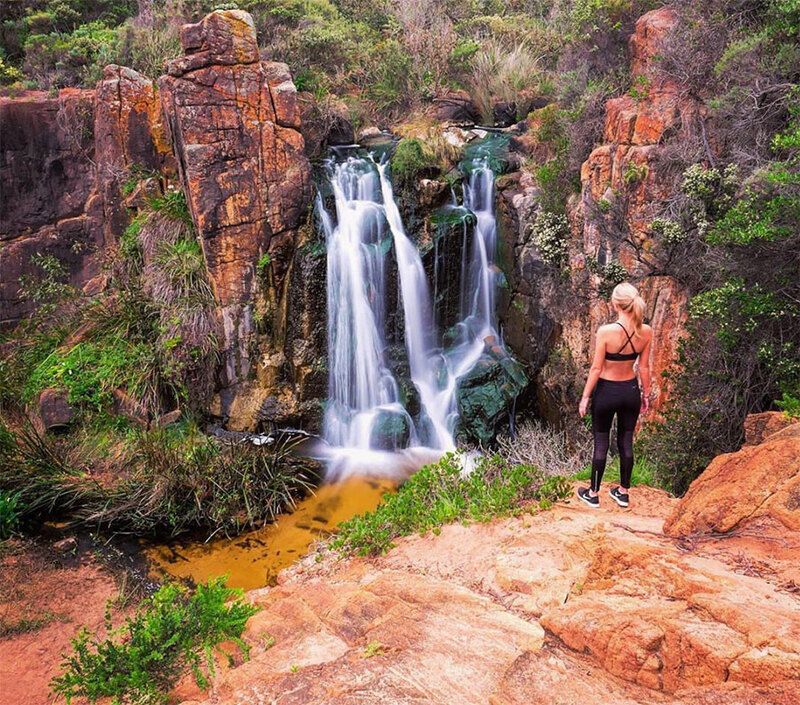 Along the 2 hour return journey you will encounter crashing waves and beautiful ocean views, sand dunes, red dirt planes, and a small stream before finally arriving at the majestic Quninninup Falls. We recommend dressing appropriately and packing a filled water bottle, sunscreen, and a camera of course! 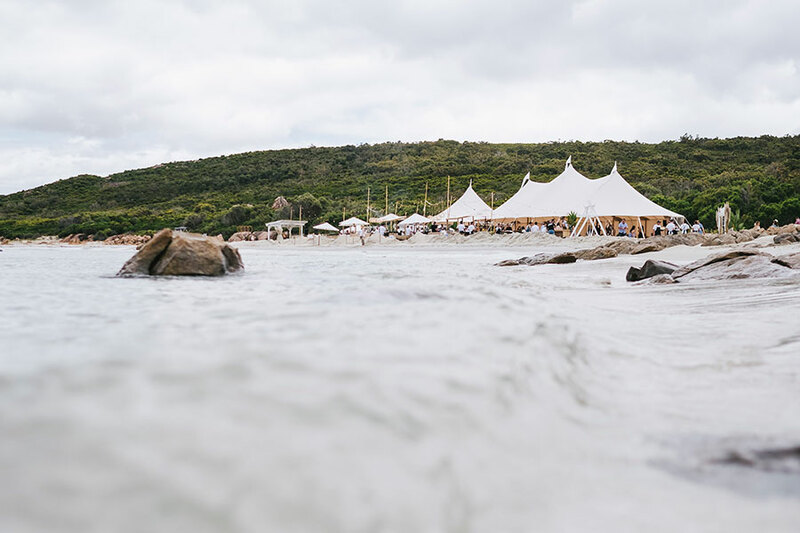 Each November Margaret River plays host to Gourmet Escape, an extraordinary food and wine festival that runs over a 4 day program. 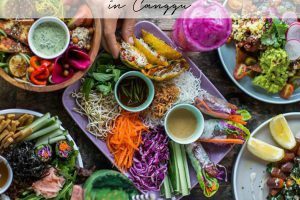 The foodie festival is renowned to attract some of the world’s best chefs, critics, and celebrity foodies who attend the event to feast, sip, explore, and party. Keep an eye out for 2018 ticket sales as they will be sure to sell out fast! The Margaret River Region is renowned for its fine wines and fresh local produce, so it’s no surprise that they of course have some of the most defined culinary and gourmet cuisine options available on the Western Coast that could satisfy any appetite, palette, or craving. Browse our selection of Margaret River’s best restaurants – you’ll have a hard time choosing but why not book a table at all of them for the ultimate culinary holiday. 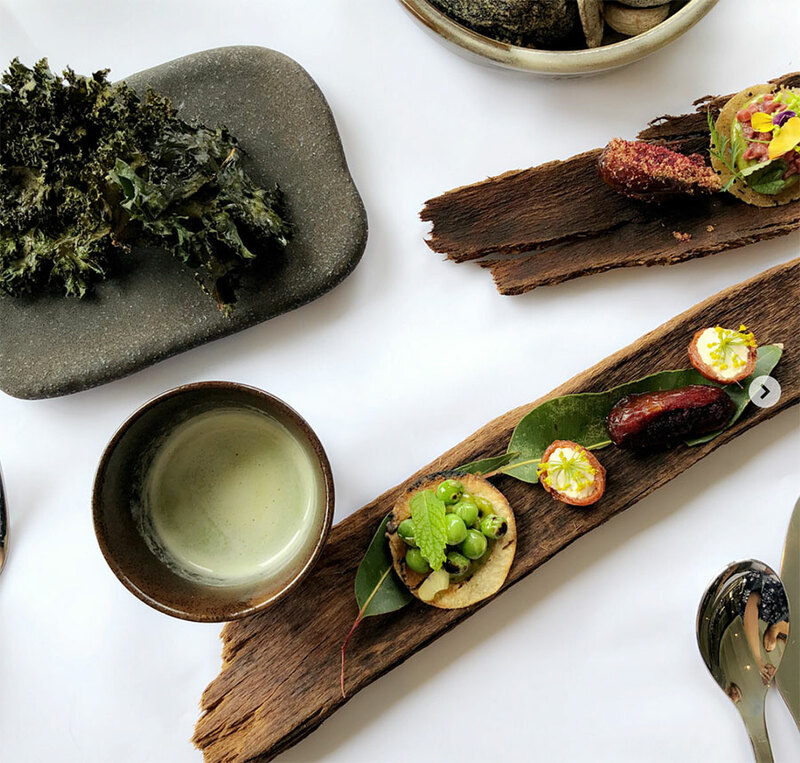 Featured in Western Australia’s Top 50 Best Restaurants by the West Australian Good Food Guide 2017, Xanadu’s Restaurant takes inspiration from neighbouring farms, the sea, and seasonal grown produce from the Xanadu vegetable garden. The chefs at Xanadu have created a deliciously humble menu with outstanding qualities throughout each course. Wills Domain Estate is the perfect foodie destination for a casual long lunch, large gathering with friends and family, or a simple afternoon of grazing with a glass (or two) of their signature wine. Dining at Wills Domain Estate takes inspiration from garden, paddock, and ocean in their tasty A La Carte Menu. For a more intimate dining experience guests can enjoy the multi-course Tasting Menu. Seated in the private dining area with full access to views of your meal being prepared from kitchen, to plate, to table. TAC tip: Book a table to not miss out on this exceptional experience! Enjoy a memorable dining experience at The Knee Deep Restaurant with their famous “Trust The Chef”; An 8 course degustation menu which allows the chef to guide you through their favourite dishes of the day. For a more relaxed dining experience head to their Doctors Lounge for a selection of delicious share plates and Knee Deep wine pairings. Take time to relax and unwind at Erravilla Country Estate in the tranquil Margaret River Wine Region. 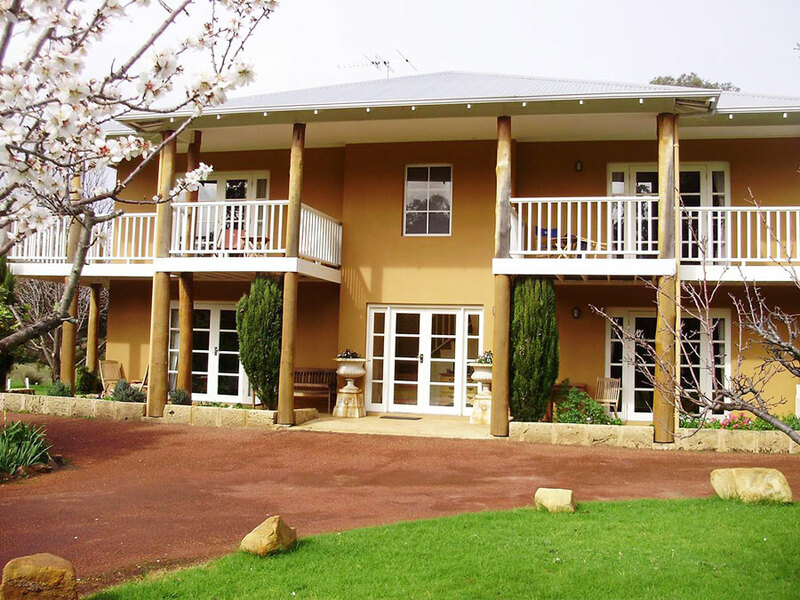 The charming and relaxing Bed & Breakfast retreat sits on 134 acres of native forest and is hidden in the countryside, yet still close to Yallingup and other must-visit destinations- the perfect balance. Escape from the hustle and bustle of city life in one of their six home-like suites each featuring a spa bath, private balcony, modern amenities, and charming furnishings. Enjoy a beautiful breakfast on your personal balcony while taking in the serene surroundings, a must for a perfect start to any day! Make sure to be back in time for sunset to witness an abundance of kangaroos jumping around the yard. The ultimate Australian experience! 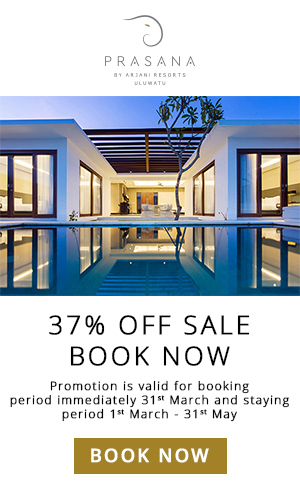 Rooms at Erravilla Country Estate start at approx. 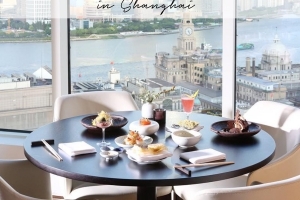 US$184 per night. 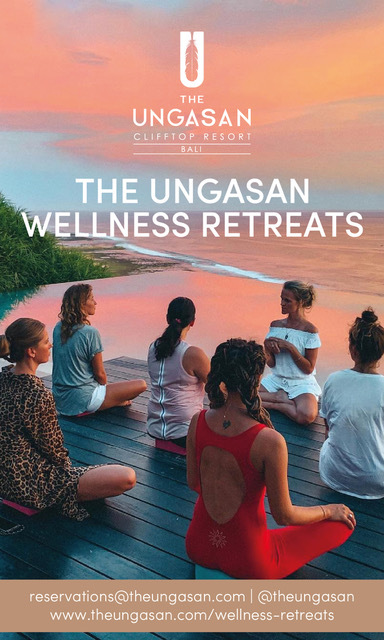 If you’d like to see more of Margaret River’s stunning surroundings check out The Asia Collective’s Ultimate Western Australia Travel Guide.